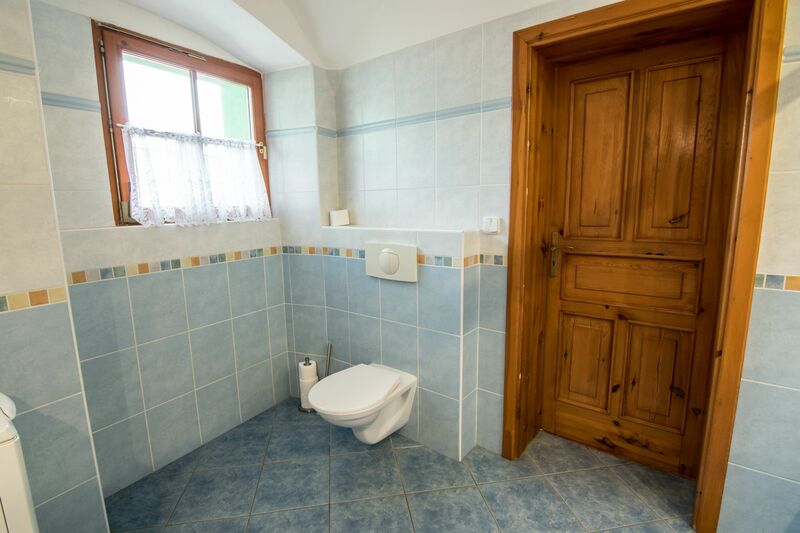 Do you prefer central location and privacy? 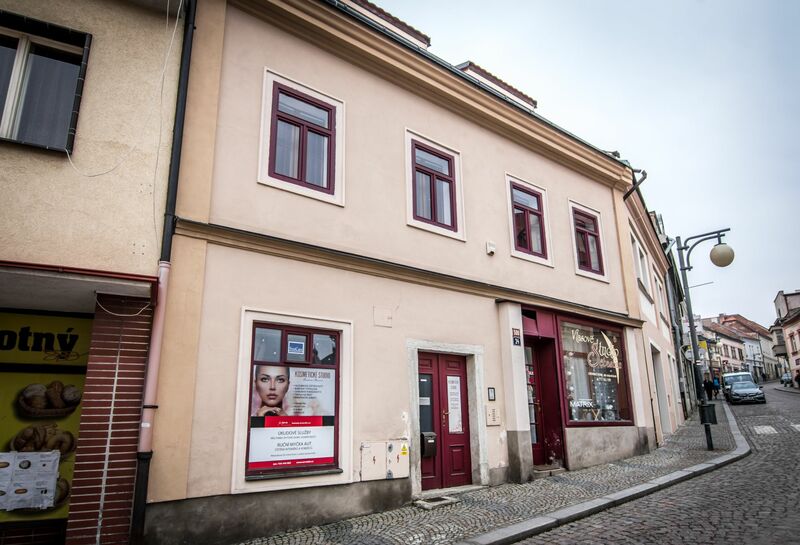 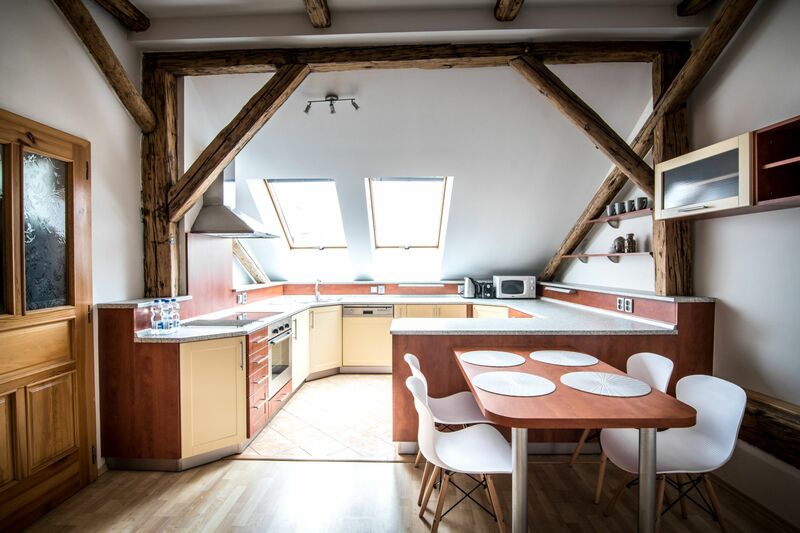 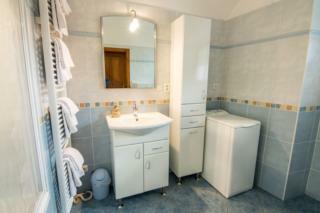 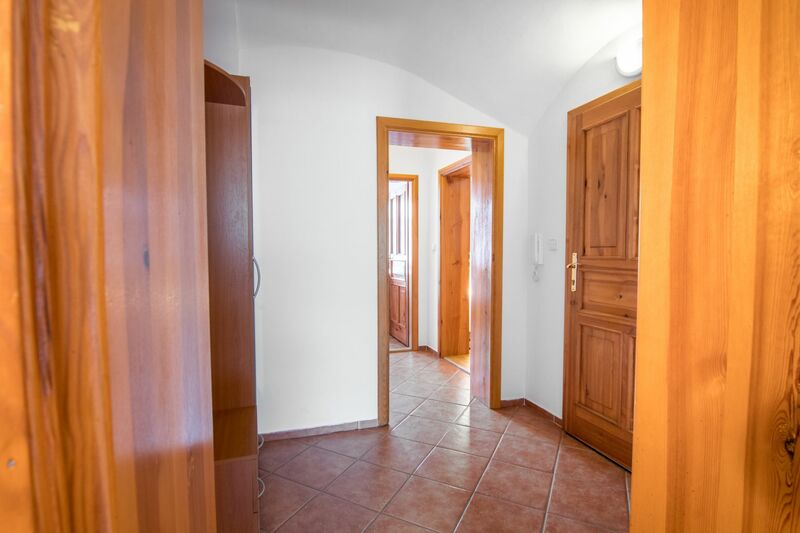 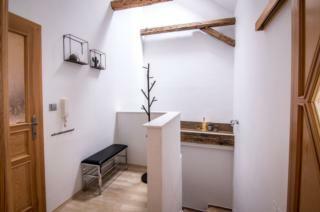 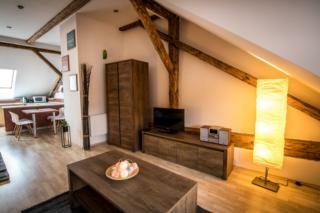 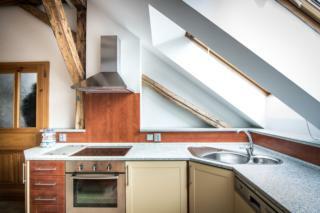 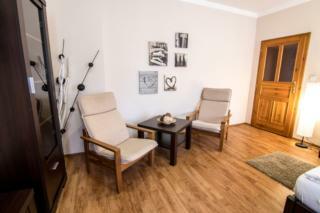 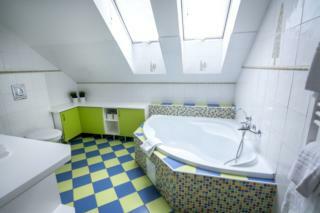 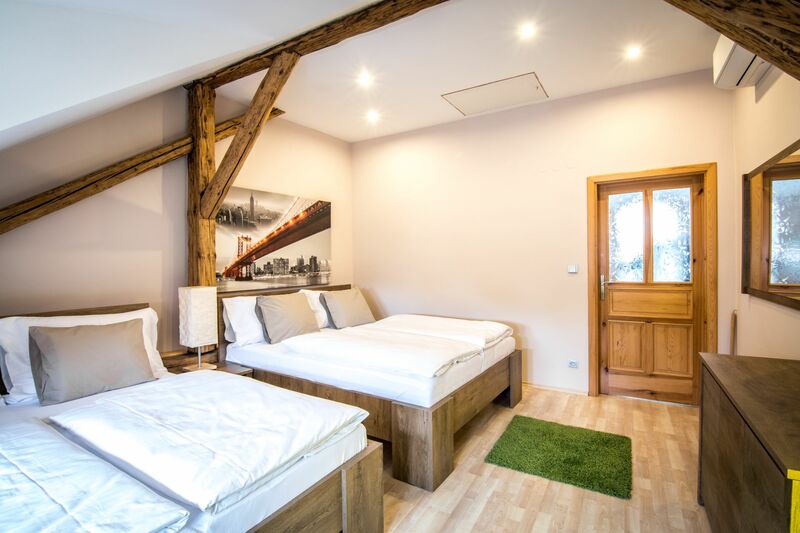 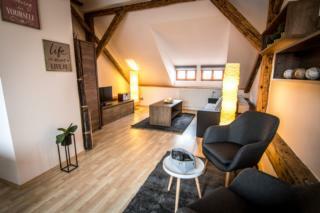 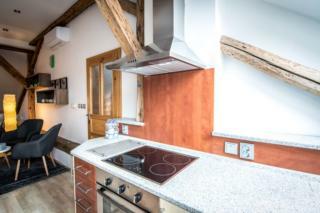 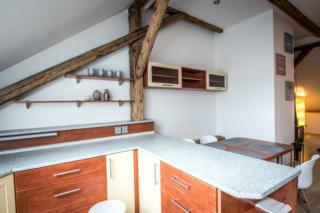 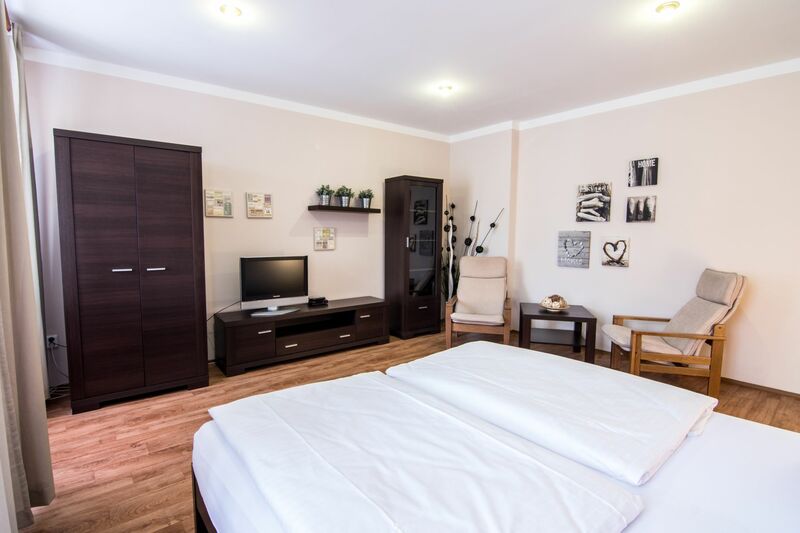 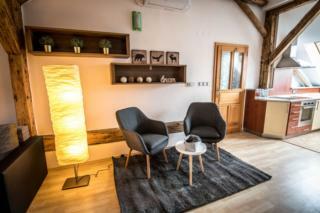 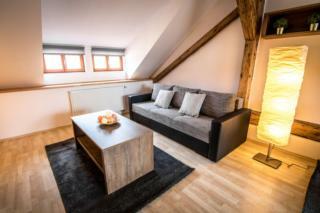 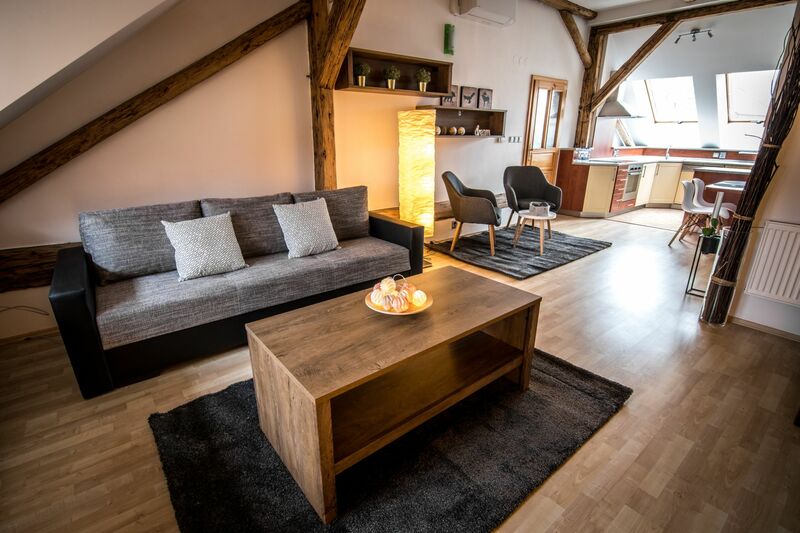 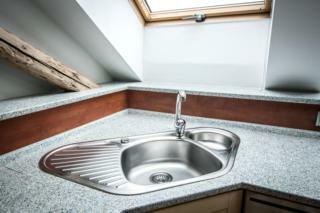 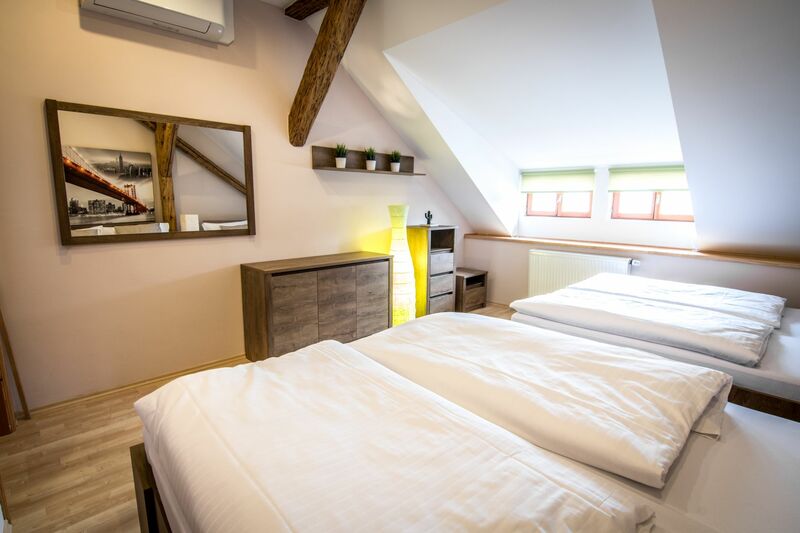 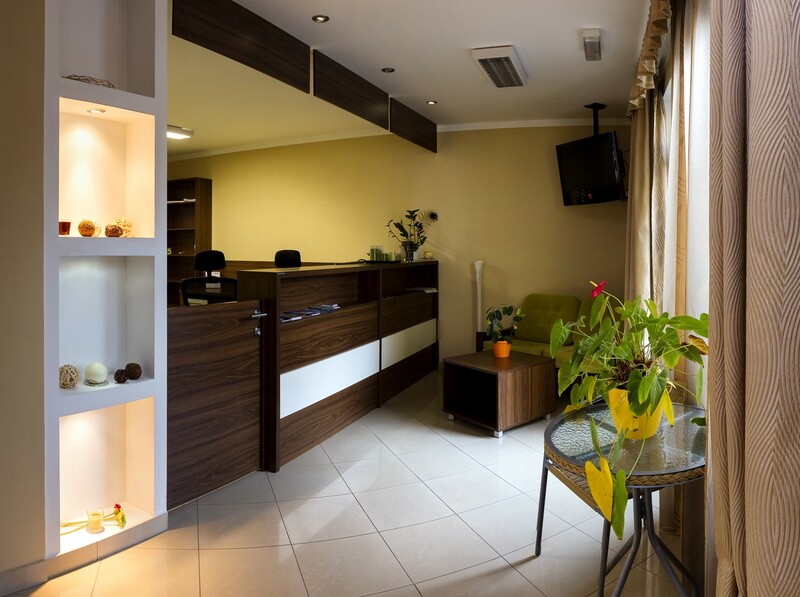 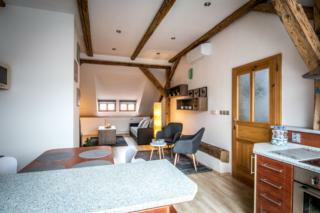 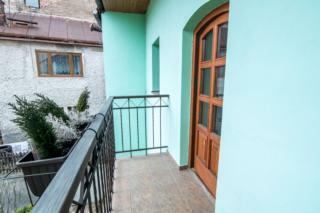 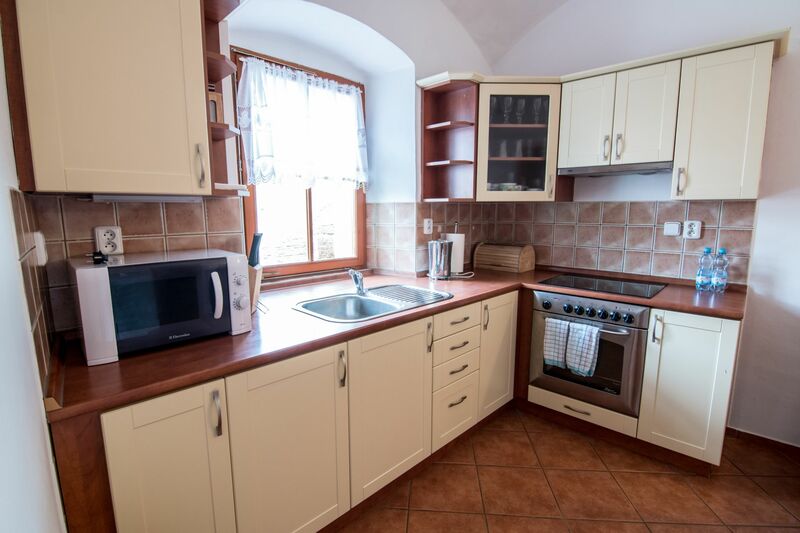 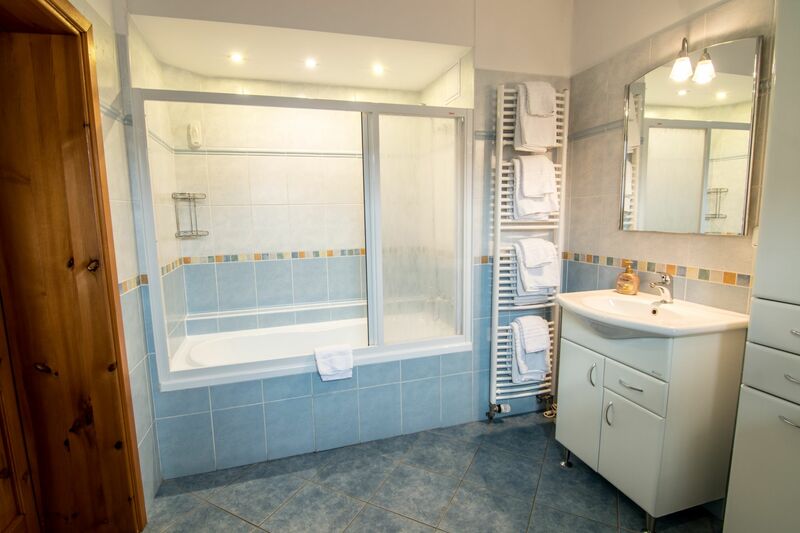 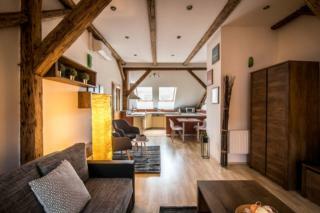 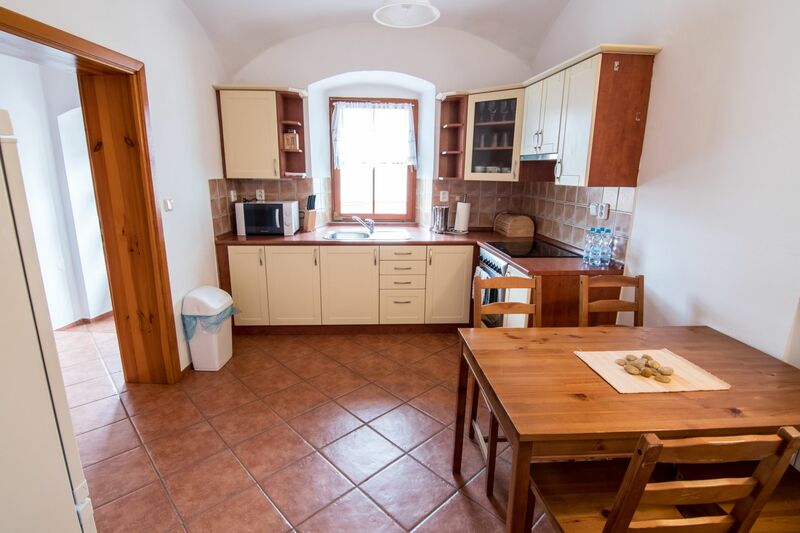 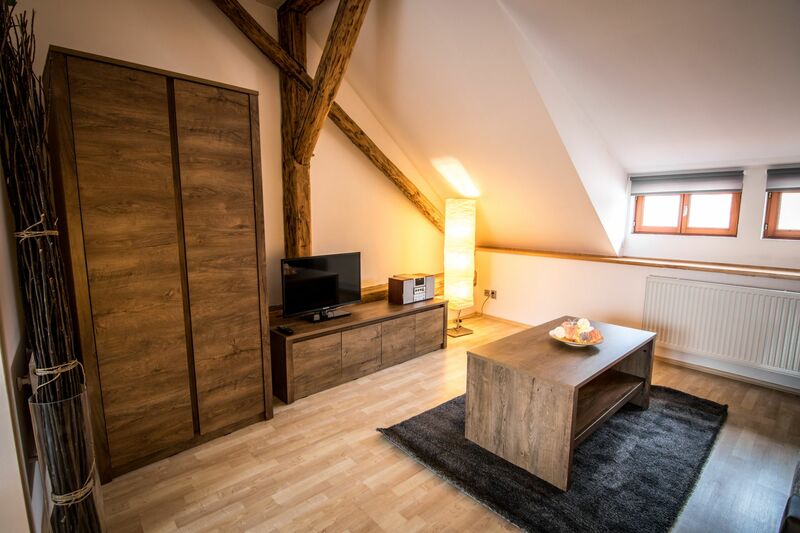 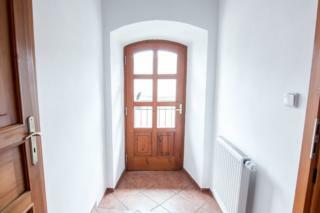 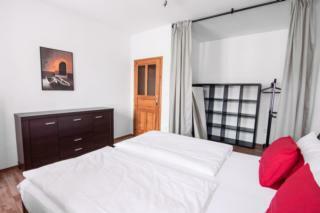 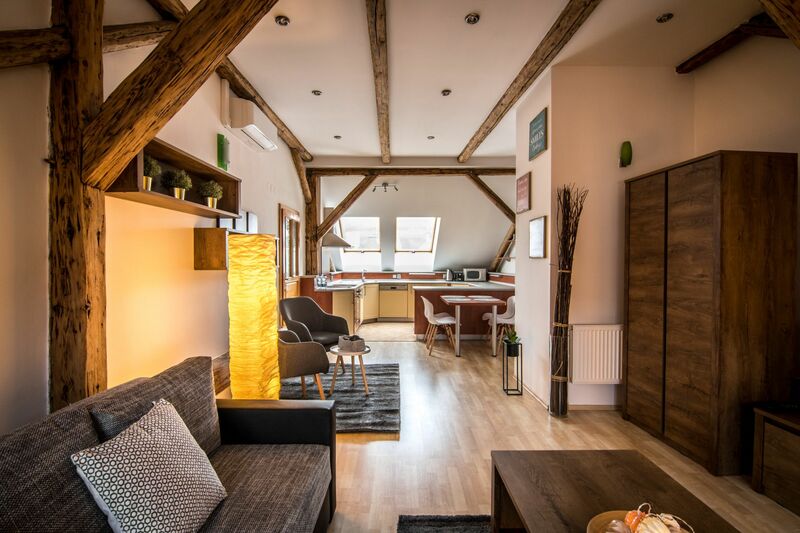 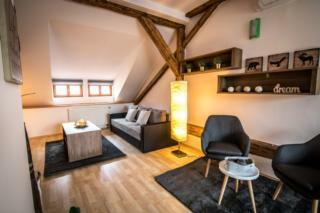 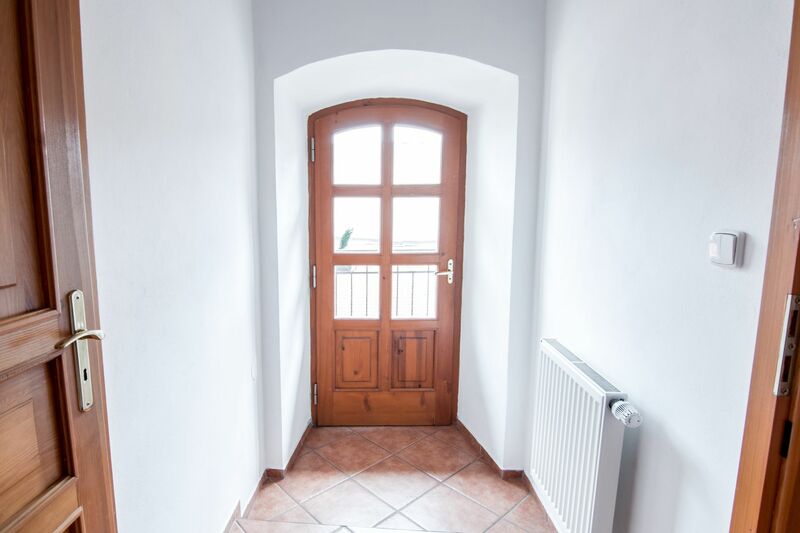 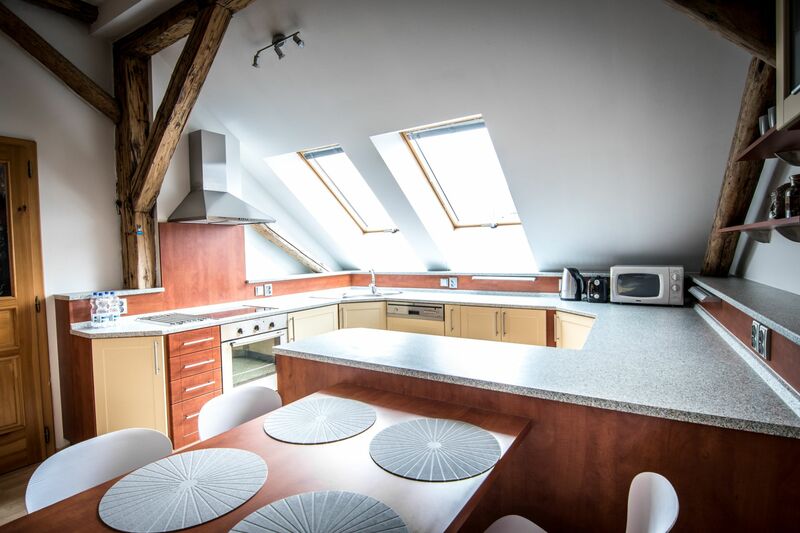 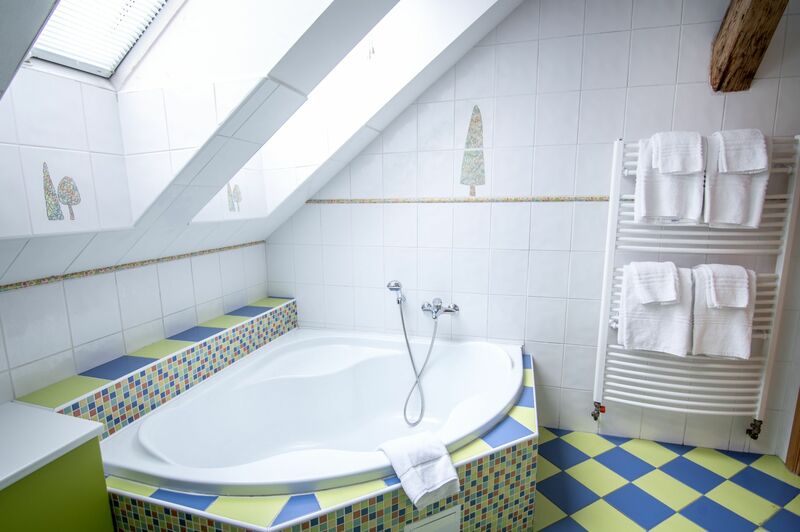 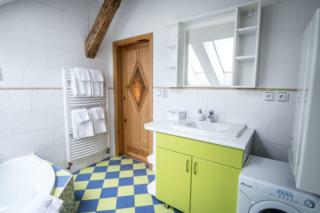 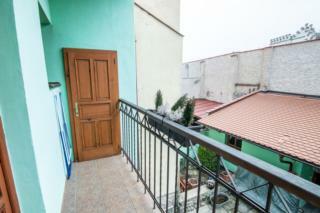 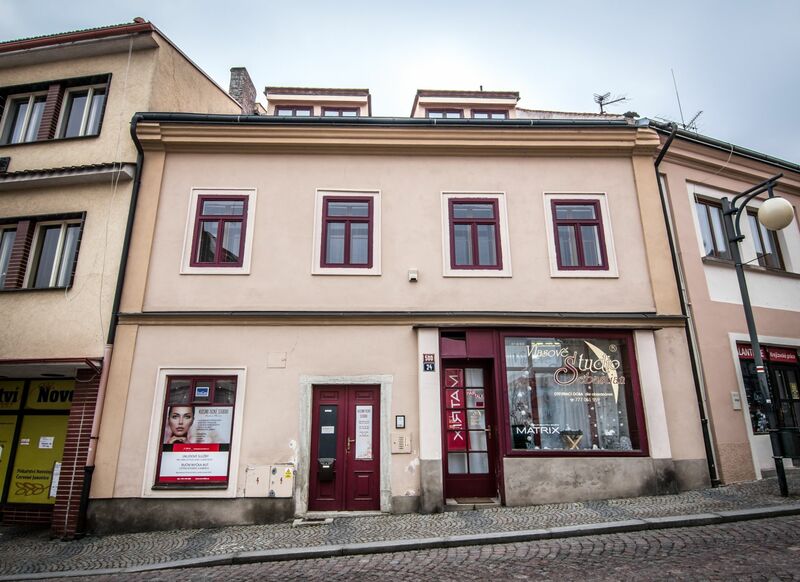 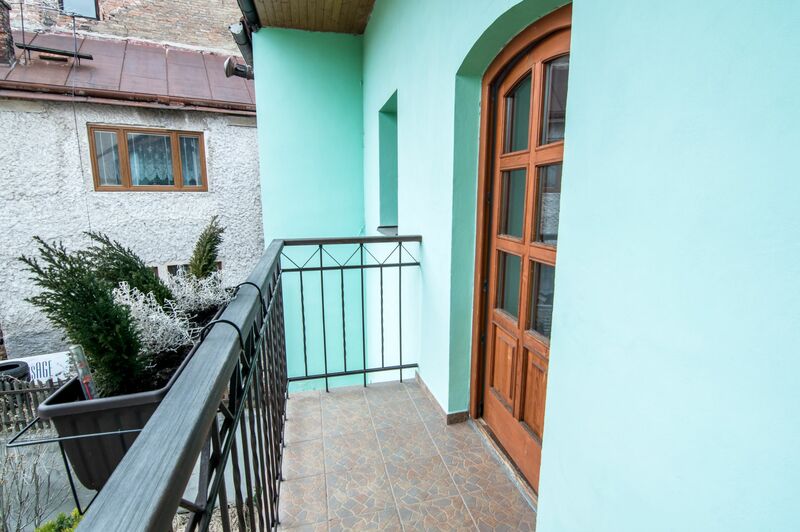 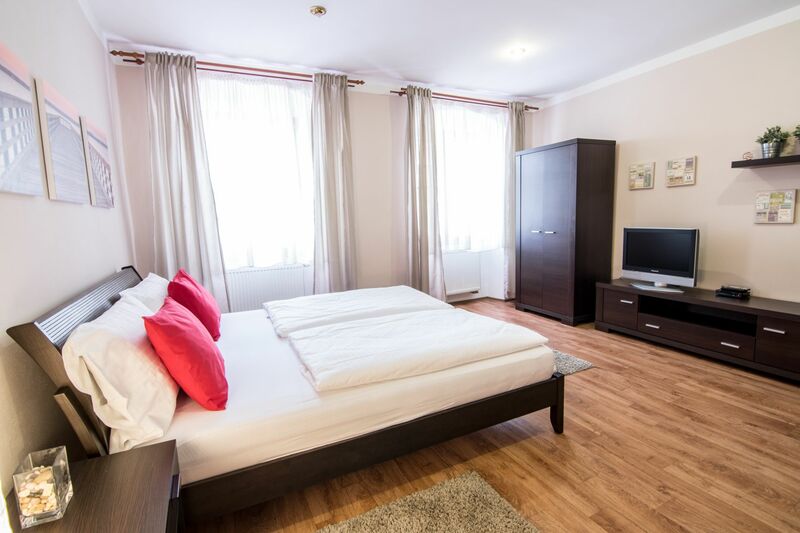 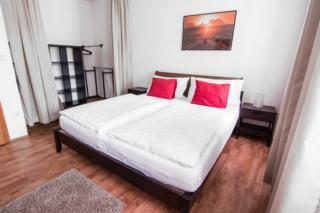 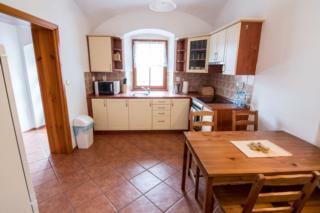 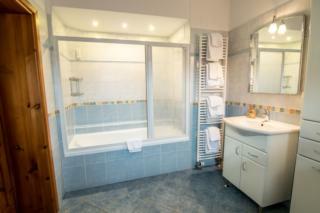 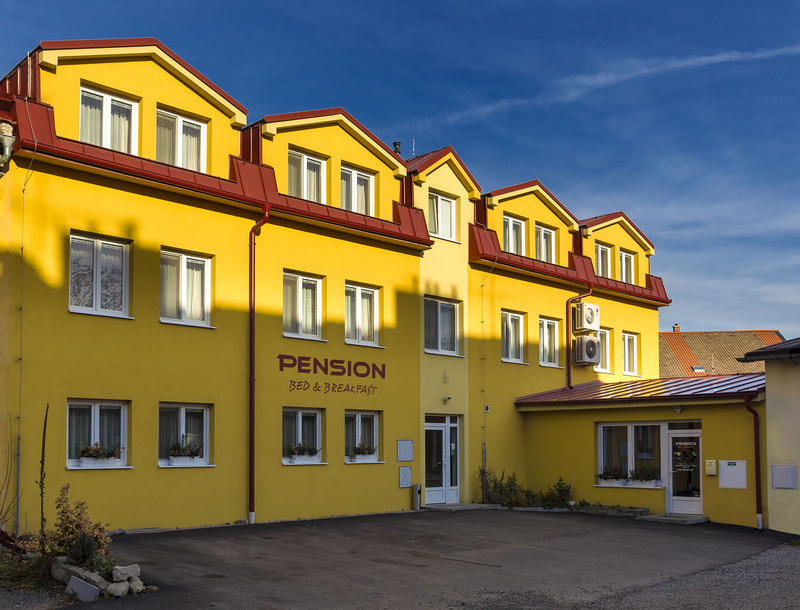 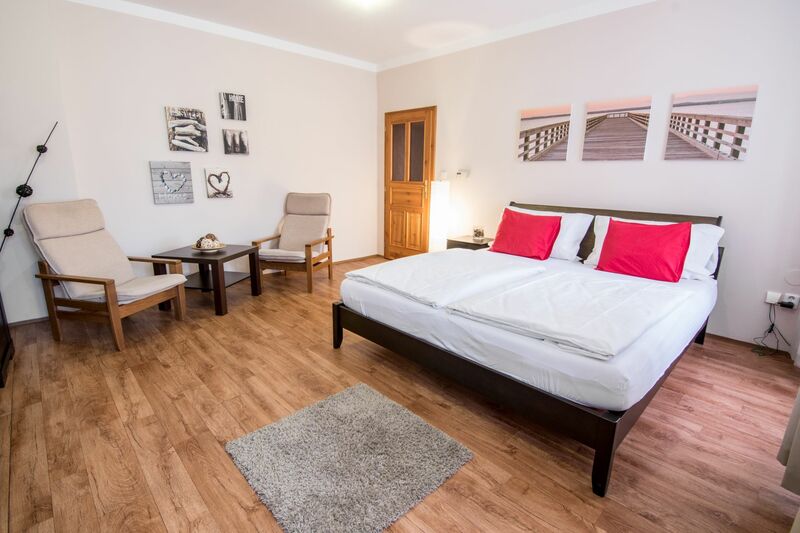 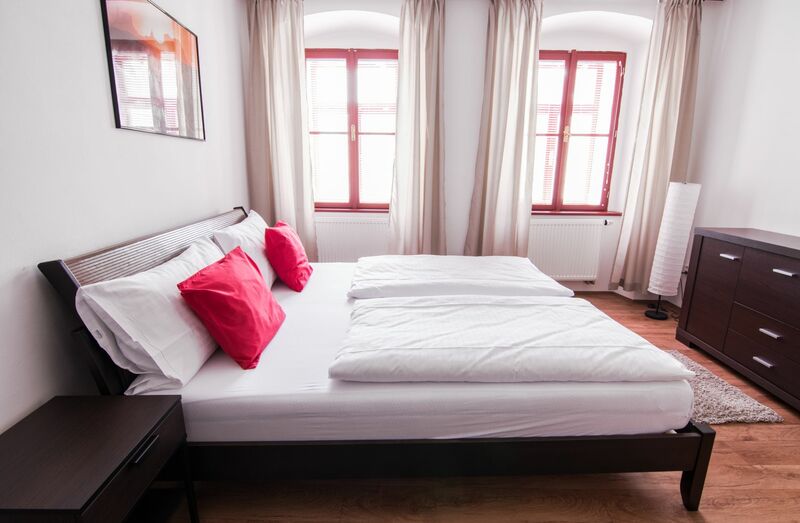 Here is our offer of accomodation– newly reconstructed cosy apartments in the historical centre of Kutná Hora. 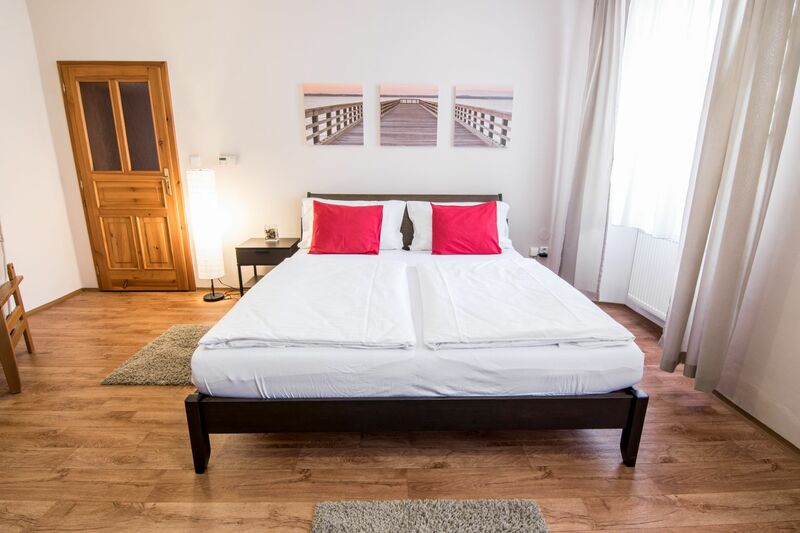 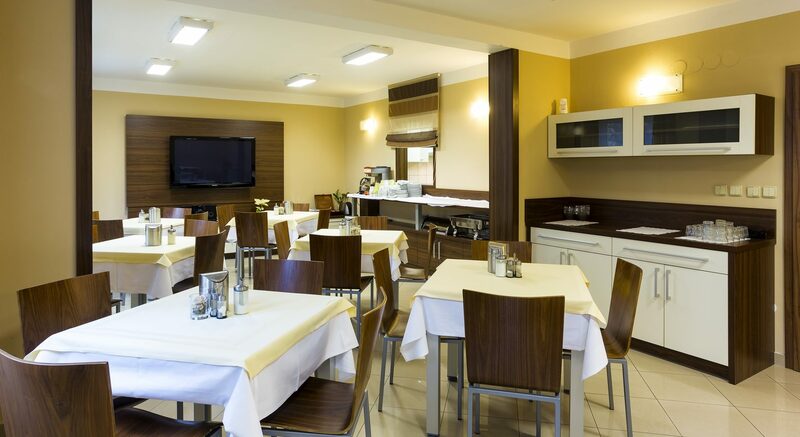 The apartments are suitable for couples, groups and families with children. 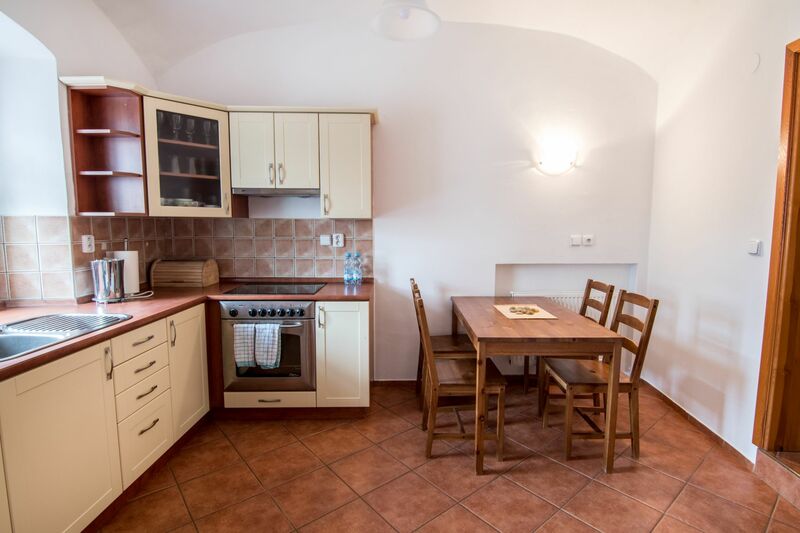 Two bedroom apartment, 2x large double bed, TV, WiFi, rating, fully equiped kitchen with an oven, cooking plate, microwave oven, eletric kettle, toaster, bathroom with a bathtub, toilet, washing machine. There is also a small balcony. 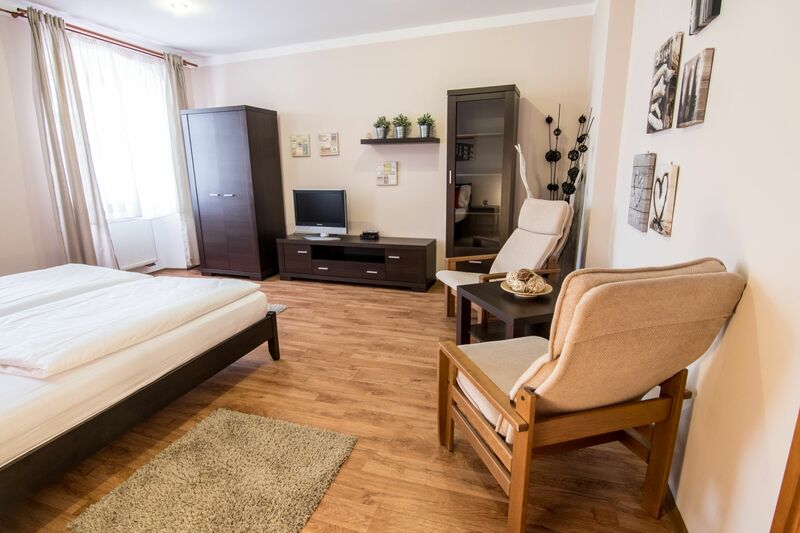 One bedroom apartment with two large double beds, living room with sofa bed and fully equiped kitchen with an oven, cooking plate, microwave oven, eletric kettle, toaster, dishwasher. Bathroom with a bathtub, toilet, washing machine. 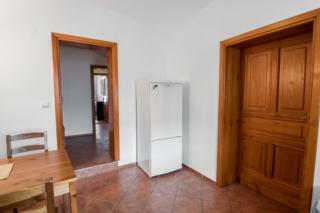 In summer - aircondition available.